Even with all of the hype (and controversy) leading up to the Super Bowl, only two things really matter: where you watch and what you food you serve (or eat). While we can’t tell you where to watch, there are several great options for food. Though there’s certainly nothing wrong with the traditional combo of Buffalo wings and chips and dip, it never hurts to spice things up with a new dish. With traditional flavors in an unconventional package, this Bleecker Street hotspot’s “Tailgate Box” includes three flavors – Hot Pretzel, Bleecker Street and Buffalo – for a makeshift tailgate party in your dorm or apartment. 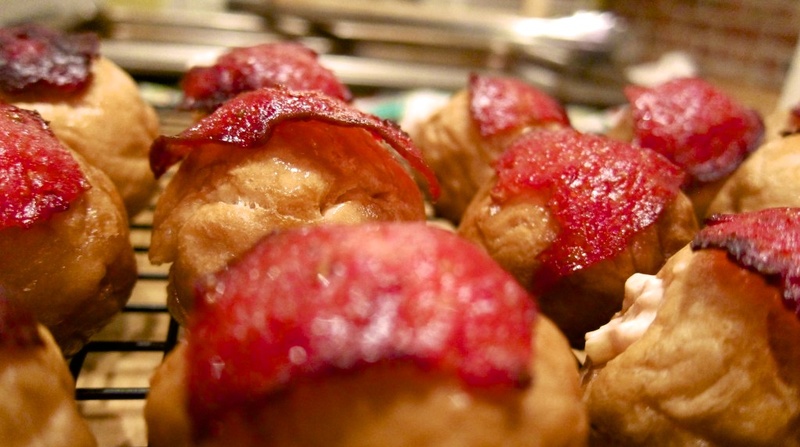 With a dozen of the bite sized bagel balls selling for $13 (and 48 going for $45), this twist on a classic could be just the thing to put your Super Bowl party over the top. It might be too late to order one of their special Super Bowl packages, but that shouldn’t stop you from adding Taquitoria’s delicious taquitos to your party spread. This late night LES hotspot offers all of the standard filling – beef, pork, chicken and vegetarian black bean – in addition to a special Buffalo Chicken (only available on Sundays). 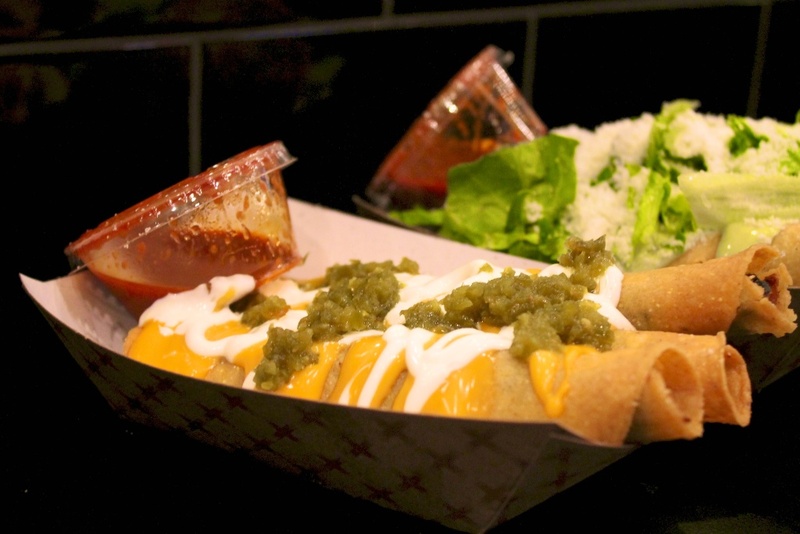 The taquitos come 3 for $5 or 5 for $8, with a signature box of forty available for $95, and free delivery is offered through all of Manhattan south of 23rd Street (through Seamless, $10 minimum). 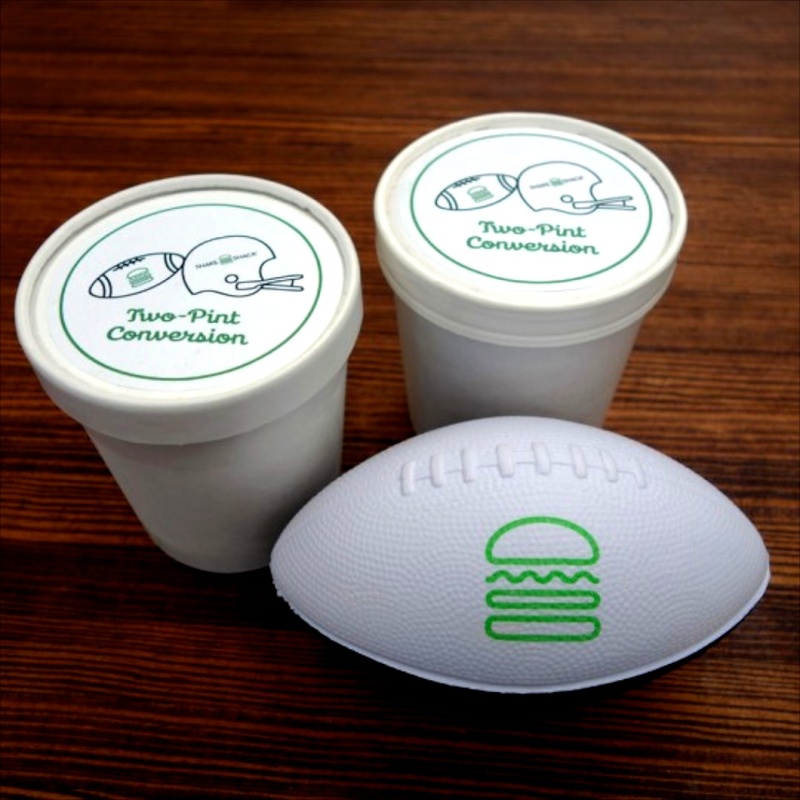 It might not feel like ice cream weather, but Shake Shack’s “Two-Pint Conversion” offer seems like a good reason to brave the cold for some of their homemade frozen custard. From Thursday until Super Bowl Sunday, every location is offering anyone who purchases a pint of frozen custard a second one on the house. Even if dessert isn’t part of your Super Bowl party plan, it would be wise to take advantage of this offer and stock up while you can. All health considerations usually go by the wayside at Super Bowl parties, but Nourish Kitchen + Table has several great options for anyone looking to keep up with their New Years resolutions. In keeping with the spirit of most viewing parties, this health-oriented café has added “The Best Damn Wings Ever” to the menu for game day. The wings, as well as the rest of the daily menu, are available at the counter for takeout.